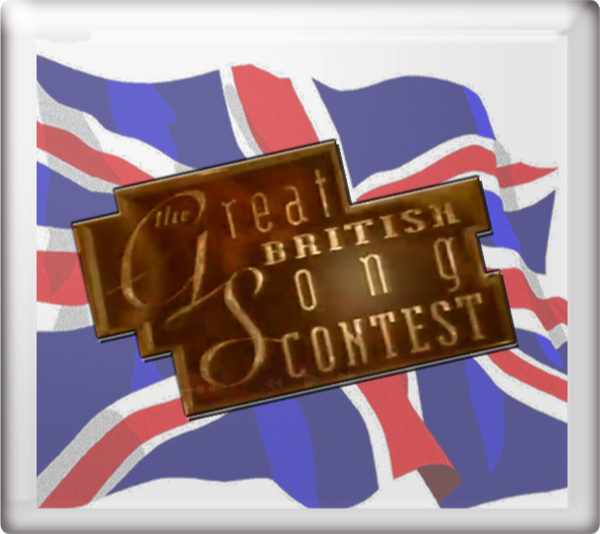 In 1999, the eight songs in contention to represent the United Kingdom in the Eurovision Song Contest competed in a semi-final round on BBC Radio 2 on Friday 5th February 1998, having been previewed on The Ken Bruce Show on BBC Radio 2 between Monday 1st February 1999 and Thursday 4th February 1999. 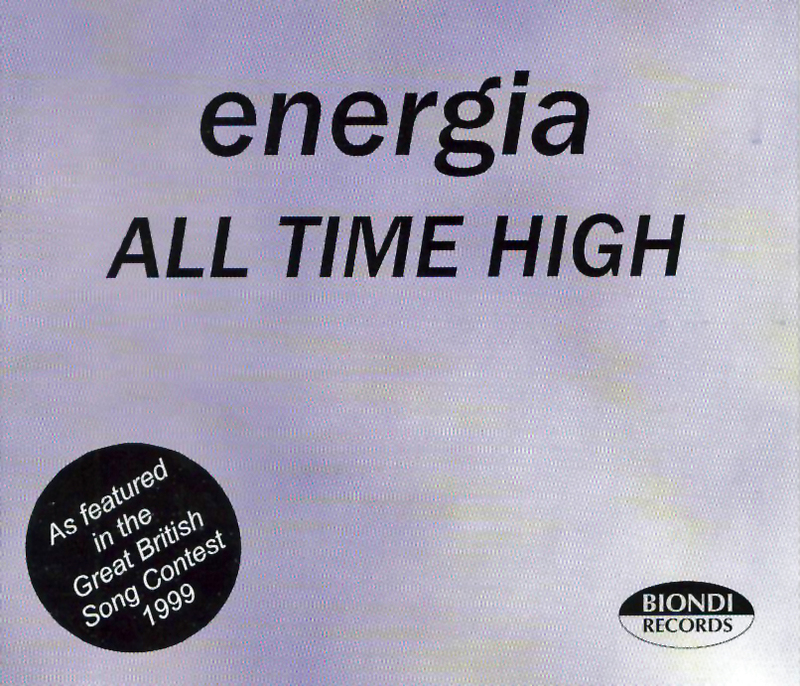 Following a phone vote, the top four songs were previewed on Top of the Pops on BBC One between Friday 12th February 1999 and Friday 5th March 1999. and went forward to The Great British Song Contest on Sunday 7th March 1999 with the result of a further phone vote being announced on Top of the Pops on BBC Two on Friday 12th March 1999. Say It Again reached No. 6 in the UK charts. 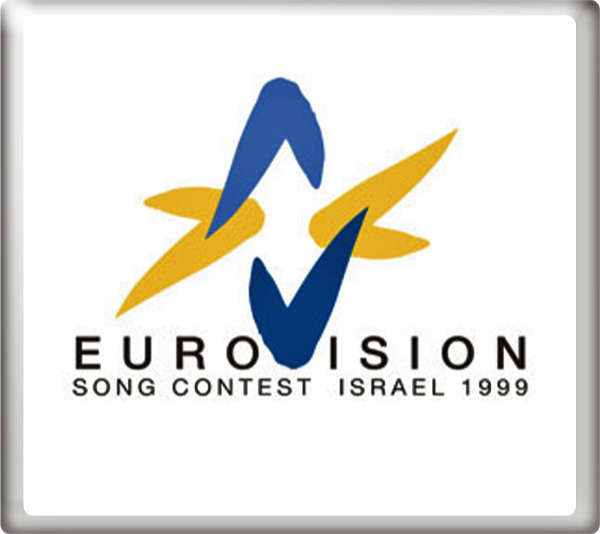 At the Eurovision Song Contest 1999 in Jerusalem, Israel on Saturday 29th May 1999, Say It Again finished in equal 12th place with 38 points. This was the first year that backing tapes were used exclusively without an orchestra.